BUY 1 GET 1 FREE Permanent Guest Post on my business website ebullient.info. I will write a Unique Blogpost that contains a link to your website. 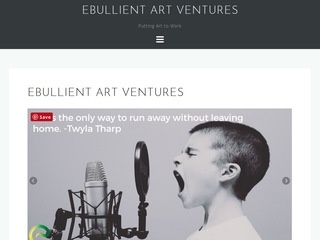 I will post the article on my business website ebullient.info The content will be exciting, engaging, and will be based on your keywords. Your site will gain authority by getting a backlink. You get a do-follow link to your site. A unique, well written content post. It is a completely organic white hat SEO method. The link will remain permanent and domain is old and carries authority. Visit the blog link to check out for yourself. I’m certain that you will have a good working experience with me. Please feel free to contact me. Do not hesitate, order now! BUY 1 GET 1 FREE Permanent Guest Post on my business website ebullient.info. is ranked 5 out of 5. Based on 3 user reviews.